Android is a mobile operating system built by Google using a customized version of Linux kernel and other open source systems to drive touch screen smartphones, tablets, etc. Today Android runs on more than 2 billion devices which comprise of smart phones, tablets, wearables and Android Auto. Android is a powerful mobile operating system used in more than 2 billion devices. Being an open source project, it gives more customization options for the OEM smartphone maker and your mobile service provider. 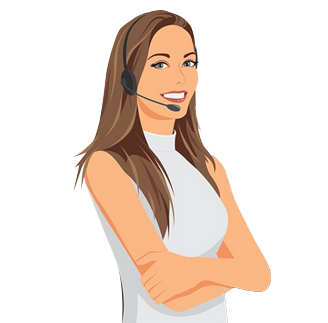 This provides an effective custom experience for the end user. The Android marketplace, Google Play, has more apps than the Apple App Store, making it a versatile user experience. Market share of Android is 85% which makes it the most successful mobile operating system till date. Android is not just backed by Google; the Open Handset Alliance plays a key part in the development. Open Handset Alliance (OHA) is a consortium of 84 companies that includes Texas Instruments, Sony, HTC, Dell, Intel, Motorola, Qualcomm, Samsung Electronics, LG Electronics, T-Mobile, Sprint Corporation, and NVidia, among others. Android supports more than 70 languages which makes the devices usable to the non-English speaking world easily and effectively. When it comes to hardware, Android supports a plethora of 32bit and 64bit architectures from ARM to x86 to x86-64 to MIPS to MIPS64 to Intel. This makes it easily adaptable for OEM partners. 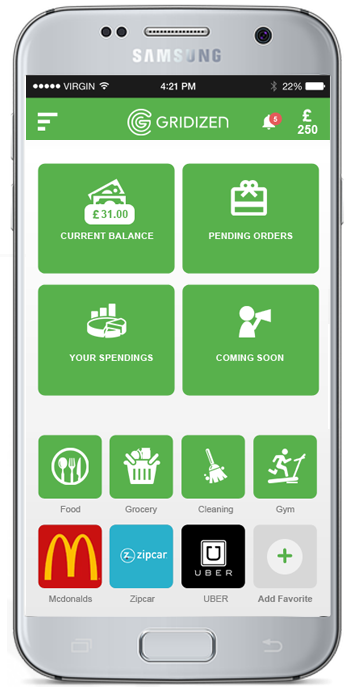 How can an Android app improve your business? analysis and no obligation quotation. 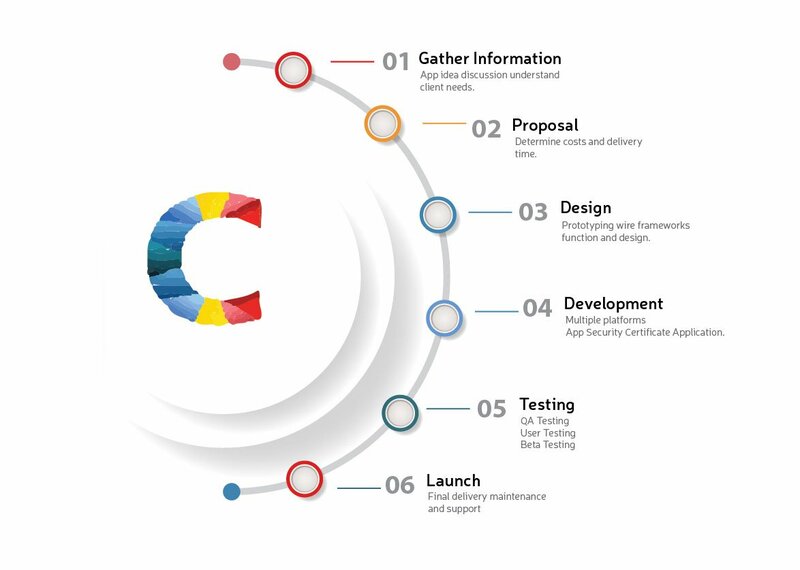 Why Confianz Global is the best Android app development company? No third party outsourcing on design, development or support/maintenance. All projects are insured by third party. Excellent experience working on small to large projects from SMBs to Fortune 500 companies. In-house team who can prototype, design, develop, test and get the application approved in the Google Play Store. We have excellent experience in building web services that can be the backbone for your Android app. Hands-on experience with Amazon Web Services, Google Cloud, Rackspace and Digital Ocean for your hosting needs. Solid team who can help scale up or down your needs based on how your business is growing. How can Android application skyrocket your business? 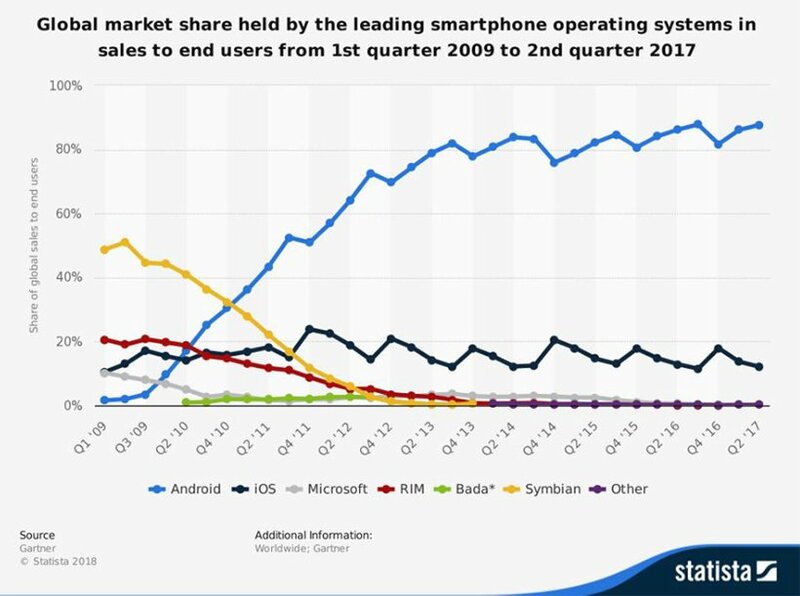 Android is the most successful mobile operating system, used by more than 2 billion people with a market share of 85%, the only notable competition they have is iOS from Apple. If you are not providing your app on the Android platform, you are leaving a lot of money on the table. Confianz Global has proven expertise in building Google Android applications. Our clientele varies from Fortune 500 companies to privately held small and medium businesses.